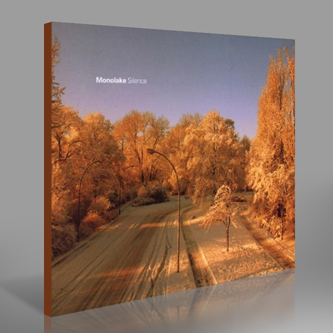 Revered sound-technician Monolake aka Robert Henke returns with his seventh album, meshing synthetic and naturalistic sound in his highly sophisticated and considered manner. 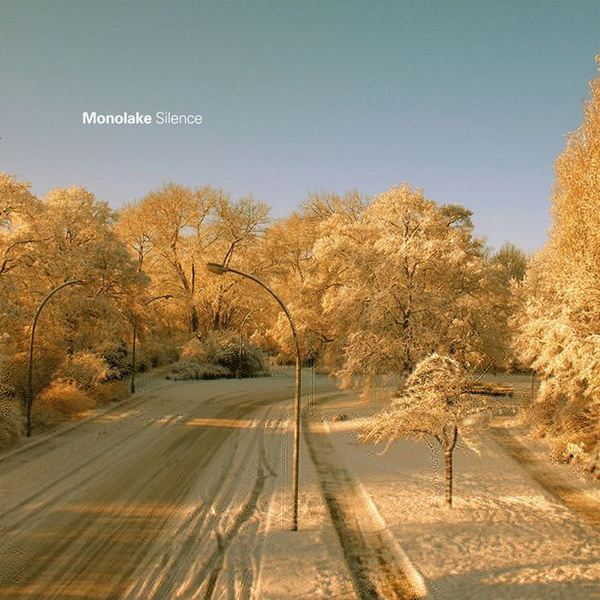 While it's never a competition, Monolake has consistently been at the forefront of exploratory and experimental techno for the entirety of this decade, blending hi-end complexity with a personal and ultimately human vision of sound construction that goes beyond the academic to evoke rarified feelings of technofied wonderment. 'Silence' uses a vast array of sonic sources, from sounds captured inside the large radio antenna dome at Teufelsberg outside Berlin, to wind from the Grand Canyon and tunnel works in Switzerland, next to synthetic sounds created with software instruments Operator, Tension and Analog, with additional sound design and sequencing using MAXMSP. Henke also makes a point of stating that the album was created without compression, allowing for dynamics that have become increasingly lost since the music has become oriented towards Radio, and subsequently mobile phones, laptop speakers etc, lending the recordings to concentrated listening when all the elements can be enjoyed in their fully spectral, spatially organised majesty. This non-linear design is just one part of what makes his productions so engrossing, from the multiple layers and 3D depth perception of 'Watching Clouds' to the Holographic techstep of 'Null Pointer', if you're of a certain disposition this stuff is as vivid as a J.G Ballard novel. While the ultra-academic research of, for instance, Florian Hecker, is mindblowing in its own right, there's a technoid romanticism to Monolake's oeuvre that continues to be expressed with an articulation that doesn't require any academic grounding to understand. A stunning piece of work.